An easy plant and requires little to no upkeep once established. It simply needs full sun and well-drained soil. And most often found growing wild on roadsides or abandoned properties with no gardener in sight. Fennel bulbs are eaten raw, cooked or boiled, the seeds toasted and the leaves are great in sauces, soups or salads. 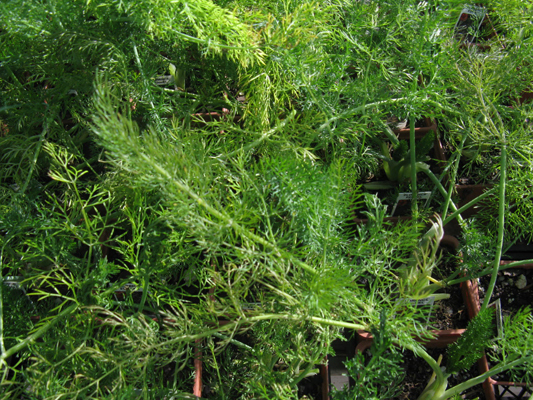 Fennel likes hot, dry climates but can virtually be grown anywhere.